America’s Coca-Cola tastes different from the international coca cola. A can of coke will sink in water and a can of diet coke will float on water. Originally, coke was marketed as a cure for ailments. There were three people that tried to sell Coco Cola’s secret ingredients to Pepsi before but Pepsi reported them to the FBI and Coco Cola. Coca leaves are still used in Coca-Cola. A company from New Jersey extracts the cocaine from the leaves for medical purposes and sends the remainder to Coco Cola. 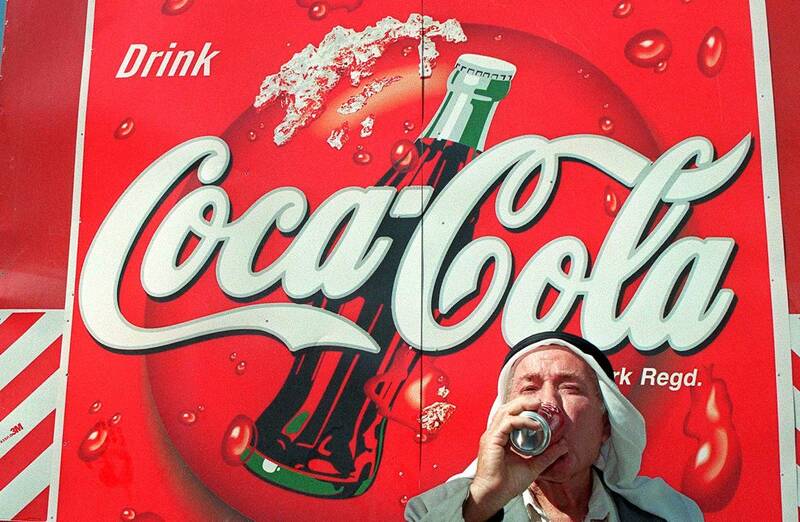 Cuba and North Korea are the only countries in the world that don't sell coke. During the second World War, Coco Cola’s owner made sure to give a bottle of coke to every American in a uniform. Chinese people often want to express their wealth by drinking red wines mixed with Coca-Cola. During the nineties, Coca-Cola had a plan to automatically raise or lower the price according to the day's temperature. Farmers Union Iced Coffee outsells Coca-Cola in South Australia making it the only place in the world where a milk drink outsells a cola. Coca-Cola ran a program in 2001 called H2NO where they taught waiters how to get customers to say no to H20 (water). Pepsi is bigger than Coca-Cola in terms of revenue where more than 60 percent of Pepsi’s revenue comes from the sales of drinks such as Tropicana. During the war in Nazi Germany, it was difficult to import Coca-Cola syrup so they invented Fanta. About 3.1 percent of all beverages consumed around the world are Coca-Cola products. Coca-Cola was offered the opportunity to buy Pepsi three times during 1922 and 1933 but they declined all three offers. Vincente Fox started at Coca-Cola in Mexico as a truck drive and worked his way up to the president of Coke Latin America. Later on, he also became the president of Mexico. Coke bottles with a yellow cap, is coke made out of sugar and not corn syrup. Coca-Cola created Coke Zero for men as men associated Diet Coke with women.